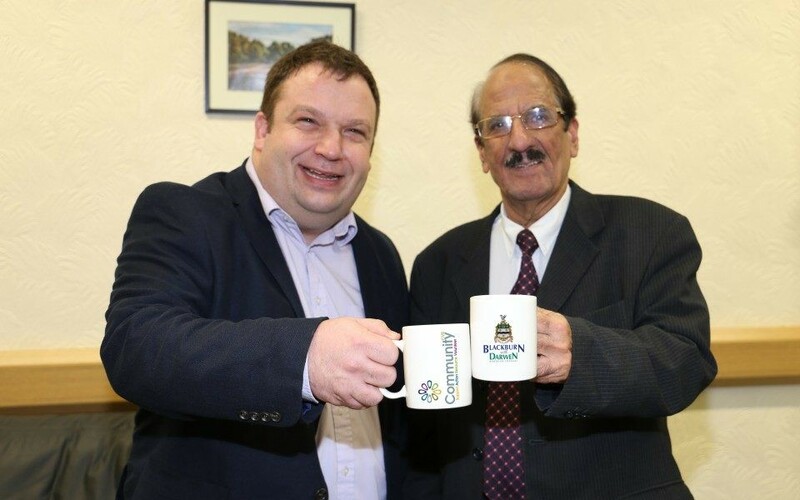 The awards, a collaboration between Blackburn with Darwen Borough Council and Community CVS, are open for nominations until Friday 5 April – and dozens of community heroes have already been nominated. Whether it’s a sports coach who gives up their evenings and weekends, a group that makes a real difference to where you live, or a supportive neighbour you just couldn’t cope without – nominate them now for the 2019 Community Volunteer Awards. The awards aim to recognise those individuals, groups and businesses whose efforts have a big impact in their local neighbourhoods. There are 12 categories including the Good Neighbour Award, the Young People’s Award and the Community Involvement Award – with a total of 21 awards up for grabs. So brew yourself a cuppa and make your nomination online now. We’re looking forward to honouring heroes from right across our borough through the Community Volunteer Awards. Making a nomination only takes a few minutes. Don’t leave it too late to nominate the volunteers who make a real difference to where you live or who support your loved ones. Already we’ve received dozens of nominations from local people who want to shine a spotlight on the groups, individuals and local businesses who devote time and energy to making their local communities and the lives of others better. We expect lots more nominations to come in ahead of our 5 April deadline and can’t wait to be inspired by their stories. Nominations can be made online through the Community CVS website: click here to nominate your local hero now. A nomination form can also be downloaded by clicking this link. You can also collect nomination forms from Community CVS at the Boulevard Centre, Railway Road, Blackburn – next to Blackburn train station – or contact Donna Talbot on 01254 583957 or donna.talbot@communitycvs.org.uk. The Community Volunteer Awards will be presented at a special celebration event in King George’s Hall in June. Among the sponsors of the 2019 Community Volunteer Awards are Euro Garages, Blackburn Rovers Football Club, Blackburn Rovers Community Trust, Herbert Parkinson, East Lancashire Hospitals Trust, Our Community, Our Future social integration programme, Together a Healthier Future, Blackburn Youth Zone, Age UK, Shelter and Personalising Freedom. Other Blackburn with Darwen businesses who’d like to show their support of the Community Volunteer Awards as a sponsor can contact Donna Talbot at Community CVS on donna.talbot@communitycvs.org.uk or 01254 583957, or Ben Greenwood, Partnerships Communications Manager at Blackburn with Darwen Borough Council, on 01254 585181 or ben.greenwood@blackburn.gov.uk.